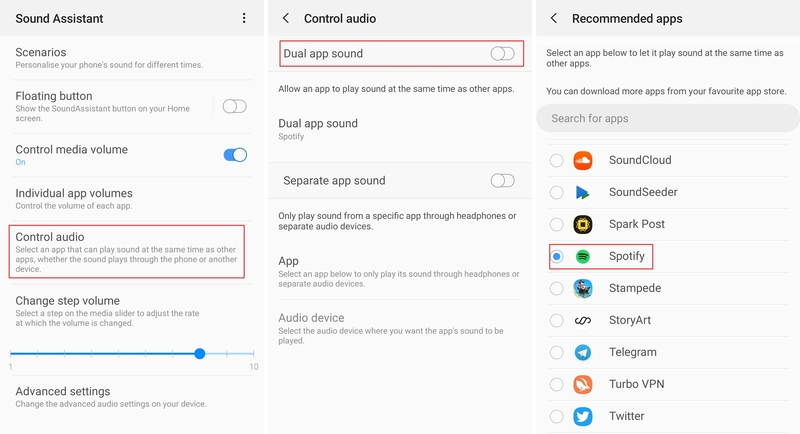 If you’ve been using any Samsung device lately, then you might have noticed that if you’re listening to music, it would automatically pause if launch an app and the app makes any sound. This isn’t necessarily a bug or an issue since it’s pretty helpful at times when you want to listen to audio from another application without the music in the background. However, if you’re someone who isn’t a big fan of the feature, then you might be wondering how to prevent your music from pausing when the other app happens to play a sound while your music is also playing on. Fortunately, there’s a way to keep listening to your music without it pausing even when any other app on the phone makes use of phone’s speakers. Yes, Samsung knows this can be trouble at times, and thus provided a feature to customize a system setting to allow the music app to continue playing its songs without pausing even when any other app is playing any sound. Samsung loves you to give a hell lot of features to with its One UI custom skin, and while this feature to keep the music app play the tunes isn’t available in the One UI, they went ahead and made this cool feature available via an add-on application called SoundAssistant. using other applications which play audio as well. If you’re interested in knowing how to do so, then simply follow the guide below. Fixing the issue is fairly simple; however, there’s a catch with this method which we’ll talk more about later. 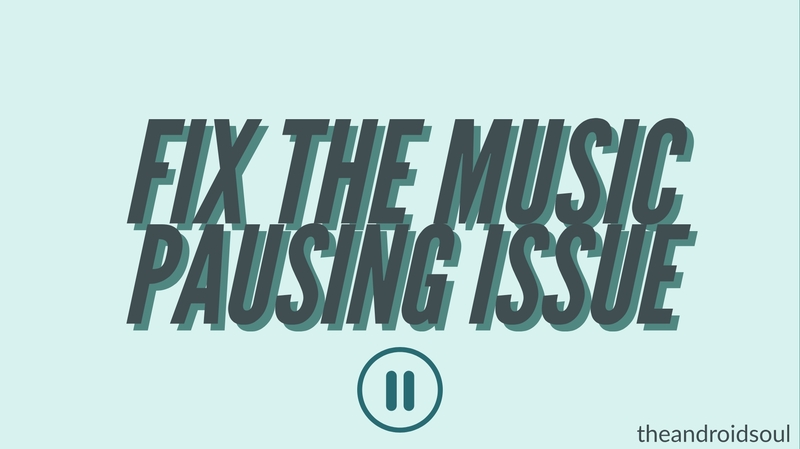 Nonetheless, here’s how to prevent other apps from mistakenly pausing your music. Download and install Samsung’s SoundAssistant application from here. 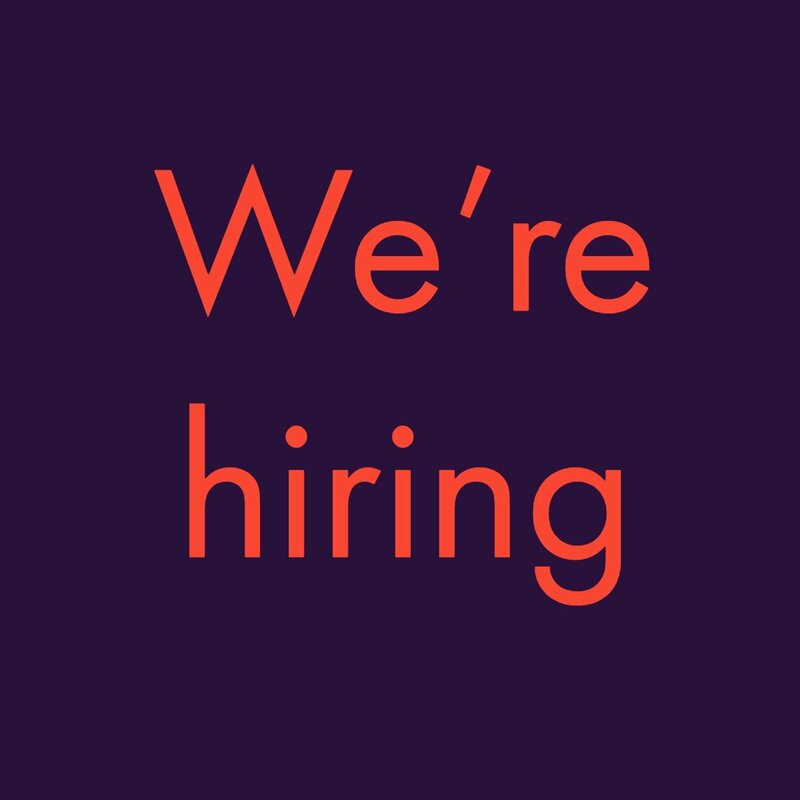 Launch the SoundAssistant and then tap on Control audio. Toggle on Dual app sound. You’d see a popup asking you to select an application. Tap on Select. Now, you need to simply select your music application which you use, for example, Spotify. That’s about it. You would now be able to listen to your music without any interruptions especially if you mistakenly turn on the audio in any other application such as Instagram. Coming back to the catch we mentioned earlier, you can only use this trick for one media application itself hence if you use multiple applications to listen to music, then you won’t be able to enjoy the interruption-free music listening experience on all apps at once. The only way to enjoy the interruption-free music listening function on multiple apps would be to manually select the music app you’re going to play music through each time in the SoundAssistant application.